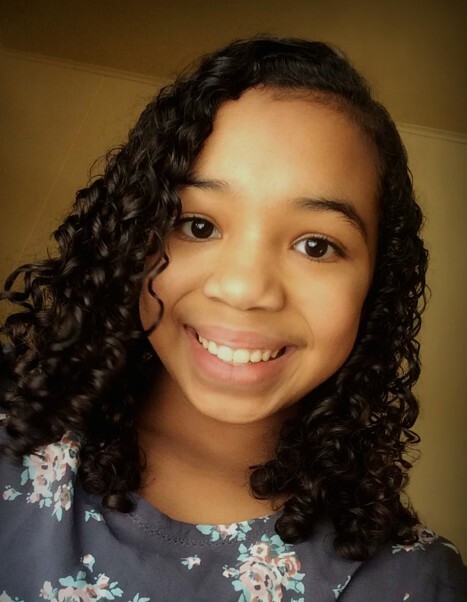 Priska Nellie Greer was born April 24, 2004, in Greenville, South Carolina to Angela Goodwater and Franklin Greer, Jr. Priska passed away January 24, 2019 in her home. Priska was named after both of her great grandmothers. Her maternal great grandmother, Priska, and her paternal great grandmother Nellie. Those close to Priska often called her by Nellie and P.Nellie, affectionately. Priska will be forever loved, and live on in the hearts of her mom, Angela Goodwater; her dad, Franklin Greer, Jr., siblings: Danica, Trey, Fabyon, Makaila, and Onika Greer, Half-siblings: LaTyanna Black, Katrina McGee, and Katrina’s daughter Kaleace. Maternal grandparents Dale and Bev Schmitz. Maternal great grandmother, Harriet Schmitz. Paternal Grandparents Franklin Greer Sr., and Dora (John) Morrow. Priska is also survived by her Aunt Melissa and Uncle Travis Bellefeuille, cousins Harper and Lakyn; Uncle Brant and Aunt Michelle Schmitz, cousins Brayden, Ayla, and Finnley; Aunt Audrey and Uncle James Kelch, cousins: Brandy, Jermaine, Amanda, Marcus, Brittany, and James; Aunt Val Greer, Aunt Monica Leonard, cousins: Damien and Jasmaine and Jasmaine’s son, Peyton; Aunt Lavette Evans, cousins: Lavar and Chrissy. She is also survived by many other cousins, great aunts, and great uncles. Priska will also live on in the hearts of many more extended family members, good friends, and teammates. Funeral services will take place 1:00 pm, Wednesday, January 30, 2019, with visitation one hour prior to the funeral at Community Alliance Church in Detroit Lakes, MN. If you or someone you know is struggling with life and feel like giving up is the answer, please know that it is NOT the answer. Reach out to someone. You are important. You are loved. You matter! Call 1-800-273-TALK or text HELLO to 741741. If you notice changes in the people around you, reach out to them. Be kind. Love one another.